~ You are our guest while on a tour with us. We provide all of the equipment and instruction including waterproof bags for personal belongings. You simply need comfortable clothing, a bottle of water, and sun protection. ~ Reservations are required, feel free to call the day of for availability but space can be limited. We can accommodate larger groups with advance notice. 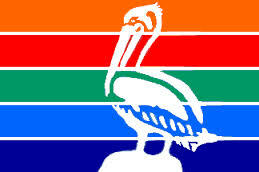 ~ Shell Key Tours depart from 2700 Pinellas Bayway South, Tierra Verde, FL 33715. Pass-A-Grille Tours depart from 1901 Pass-A-Grille Way, St Pete Beach, FL 33706. 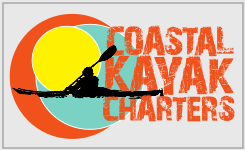 ~ We love introducing people to kayaking and take out beginners all the time. ~ As much as we like our furry friends, no pets or alcohol are allowed on the tours. ~ Our kayak tours all take place in saltwater environments so there are no alligators. It is not uncommon to see dolphins, manatees, and a wide variety of shorebirds but unfortunately we can not make any guarantees. ~ Yes, we are fully licensed and insured. Our guides have also all received professional training and are First Aid/CPR Certified. ~ We always practice environmental stewardship on our tours and ask others to do the same.